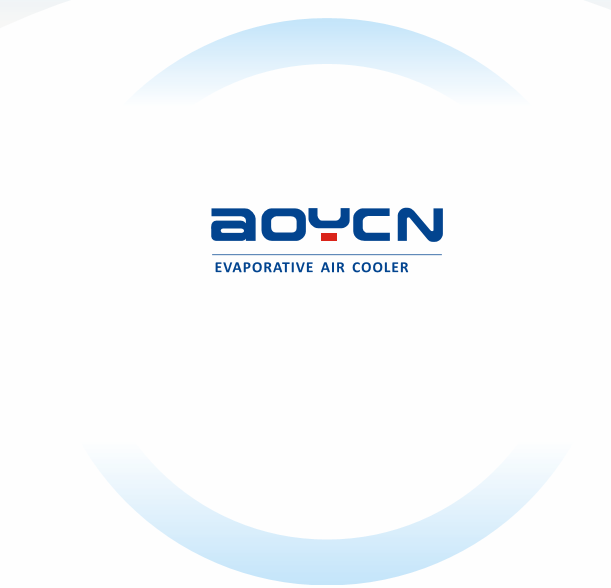 Company Overview - Fujian Aoyou Electrical Co., Ltd.
6YRSFujian Aoyou Electrical Co., Ltd.
Fujian Aoyou Electrical Co., Ltd. is a high-tech enterprise specializing in new types of evaporative air coolers, portable air coolers and negative pressure exhaust fans in China. 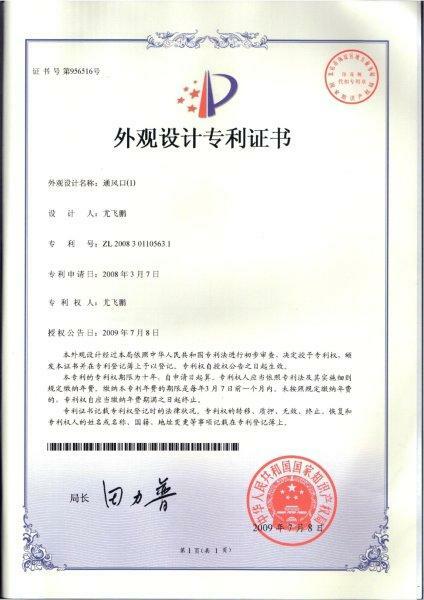 With the support of advanced management and strong engineering teams, we accept OEM and customized orders for brands, wholesalers, etc. Foremost, our company continuously endeavors to give the best service, good quality and low price. 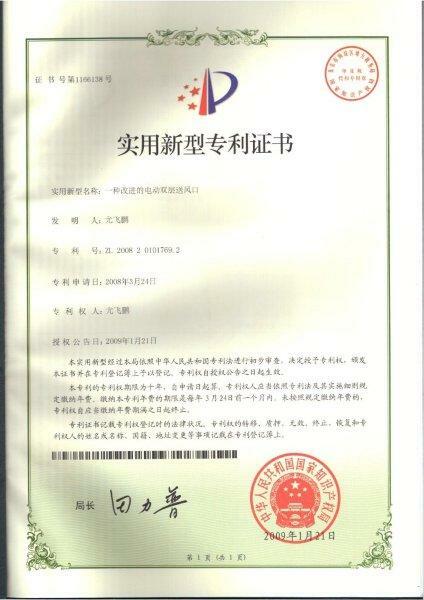 We insist on the principle of "Quality First, Customer Foremost" and have gained a favorable reputation from customers at home and abroad. We are trying hard to create healthy and comfortable working and living environment, together with those who care, support and trust us.